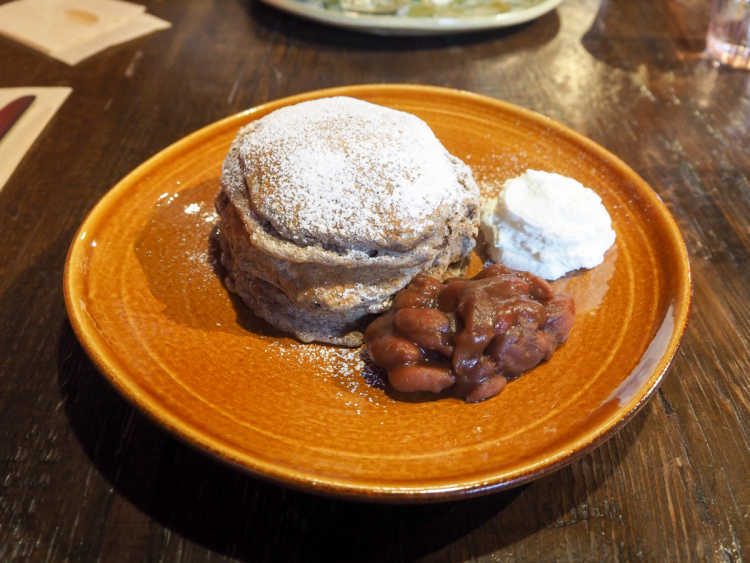 A pancake café that is said to be the best in Kanazawa located on a corner of Higashi Chaya-machi. It contains full of air and its fluffy feeling of taste must make you addicted. You have to make a reservation because the café is filled to capacity as soon as they open.